After studying for his GCSEs at Ridgewood High School, Wollaston, Stourbridge William then moved on to King Edward VI College Stourbridge where he studied History, English Language and Literature, Art and Art History all at ‘A’ Level. William then went on to study History at Exeter University before graduating with a first class honours degree in 2000. Upon deciding on a career in the Law William then enrolled on the Law conversion course (CPE) at Birmingham University. Having attained a Commendation on the CPE course William then continued his academic studies at the Birmingham branch of the College of Law to study for the LPC (Legal Practitioners Course) where he attained a Distinction. Always a glutton for academic punishment William then returned to Birmingham University for one further years study during which he completed a Masters in Law (LLM) attaining a Distinction. 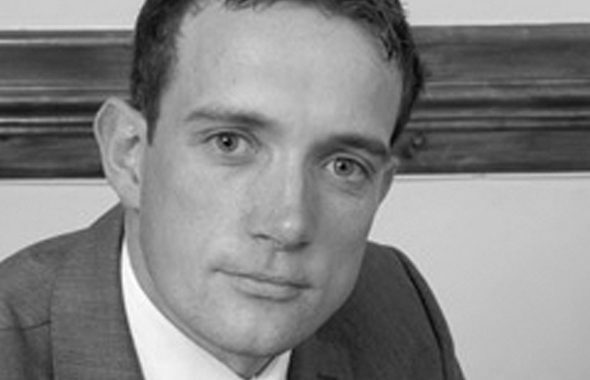 William completed his Training Contract between 2004-2006 with national firm Weightmans working out of their Leicester and Birmingham offices before joining the family firm of Morgan & Co in September 2006. 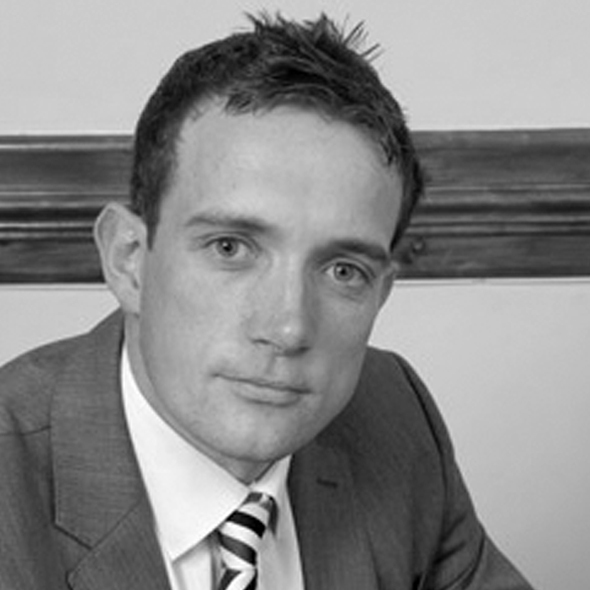 William specialises primarily in Wills and Probate work. In addition to Wills and Probate work William also undertakes both residential and commercial conveyancing work. Outside of office hours William’s interests are mostly focused around the sport of cricket, he represents Cookley Cricket Club.